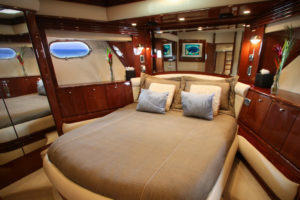 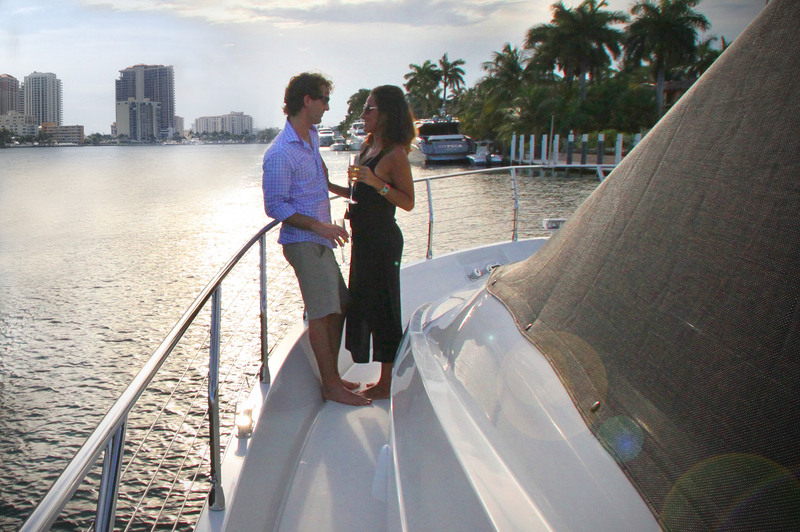 Looking for a yacht rental in Fort Lauderdale? 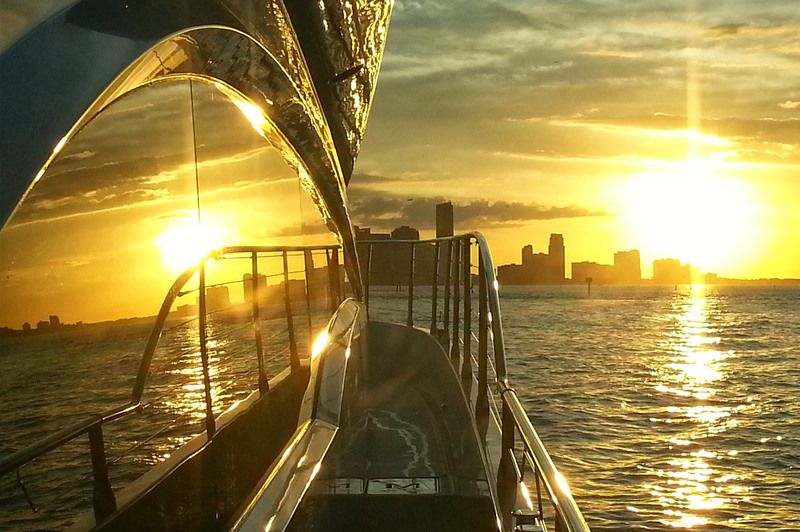 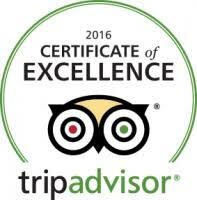 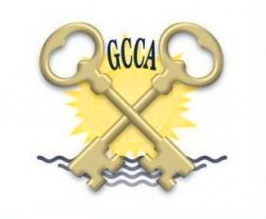 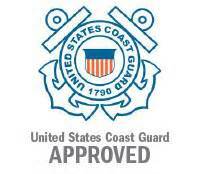 Coastal Yacht Tours invites you to cruise with us in the beautiful waterways of Fort Lauderdale and Miami. 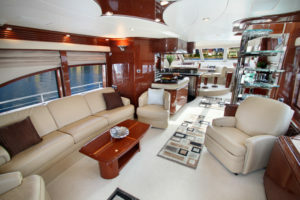 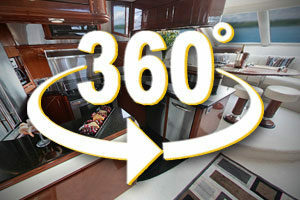 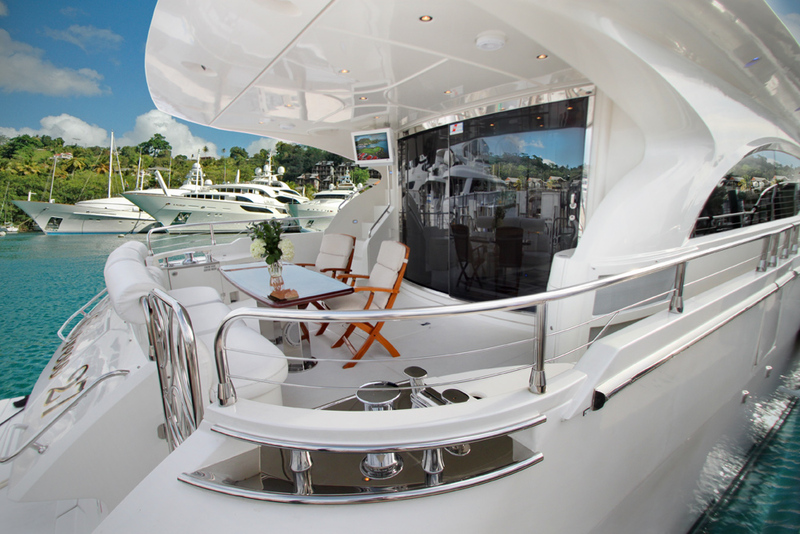 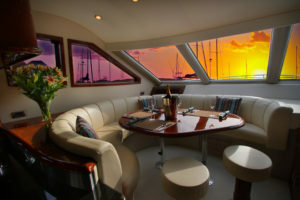 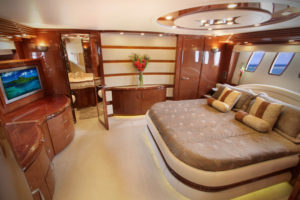 Enjoy the sights aboard our Marquis 690 Motor Yacht. 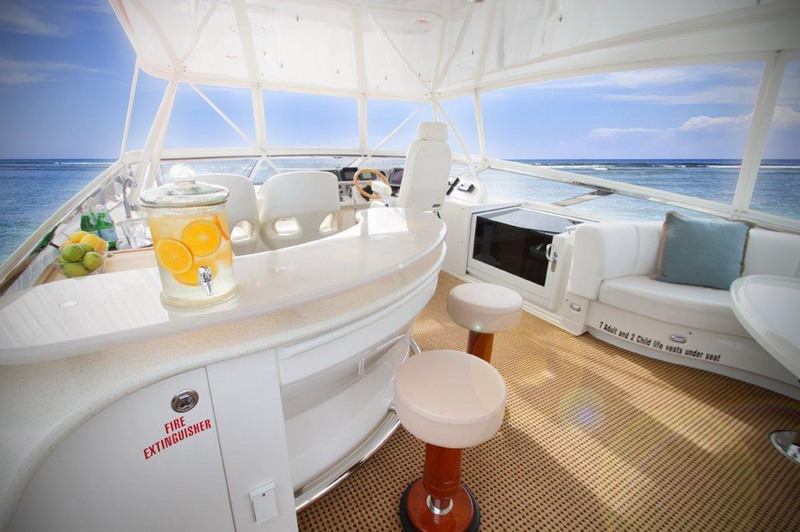 Cruise, relax, and enjoy your time onboard with up to 12 guests on one of our champagne cruises, or an itinerary and catering plan specifically tailored to your wishes. 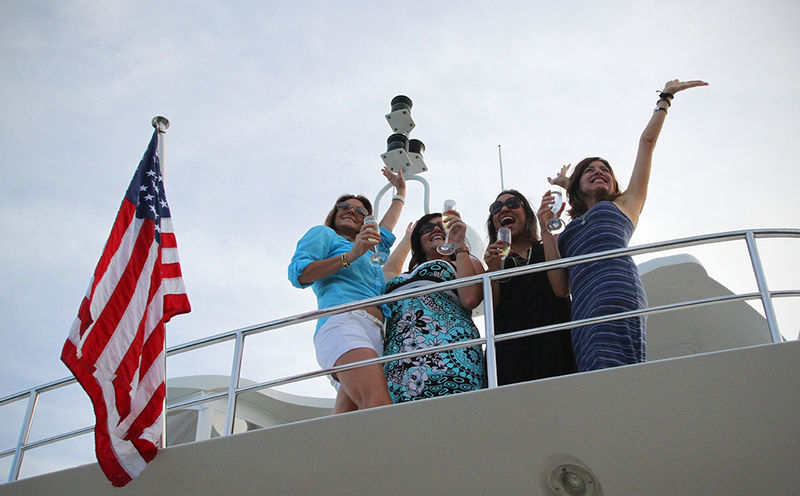 All of our yacht charters are private and will provide you with amazing views and memories of a lifetime! 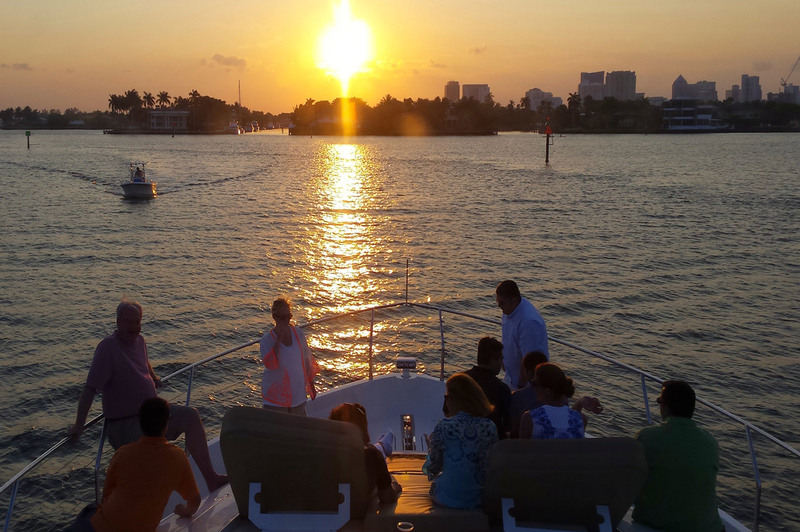 Our captain and crew will welcome you aboard for a private Fort Lauderdale yacht charter on the New River and the Intra-Coastal Waterway. 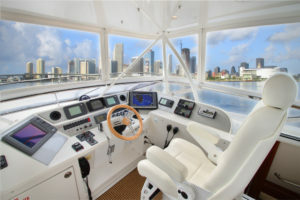 Sip champagne or your favorite cocktails as your captain expertly navigates the yacht through the calm, protected waterways. 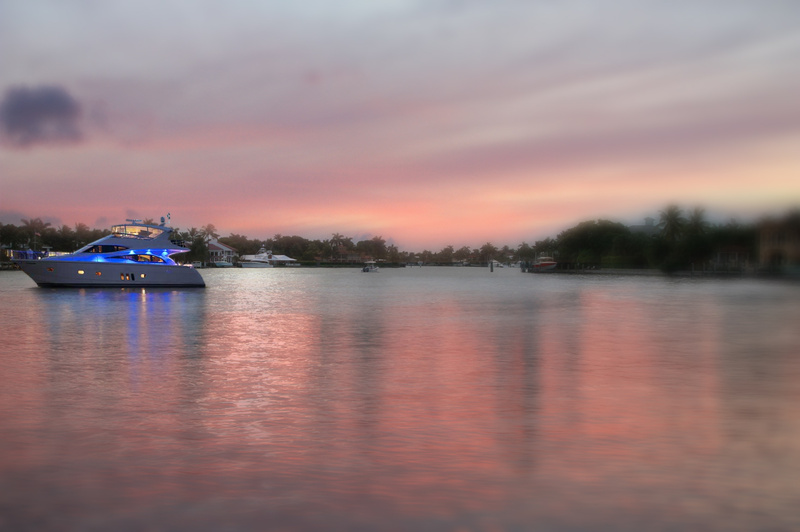 See homes of the rich and famous and enjoy the colorful history of Fort Lauderdale. 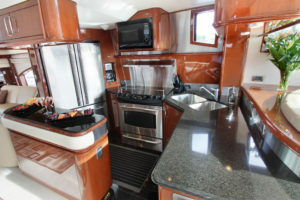 Call me or email me with any questions? 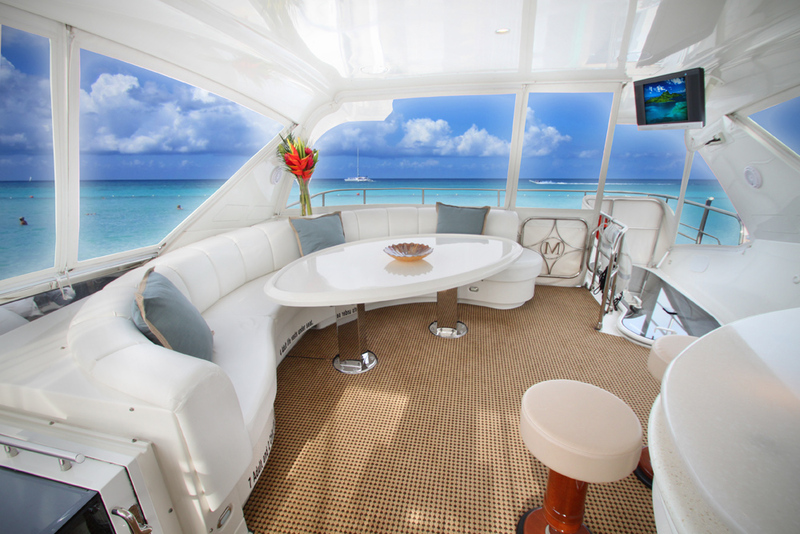 Pick from a selection of cruises that fit with your event, or have one specially created for you, fitting your timetable and your desired destinations.